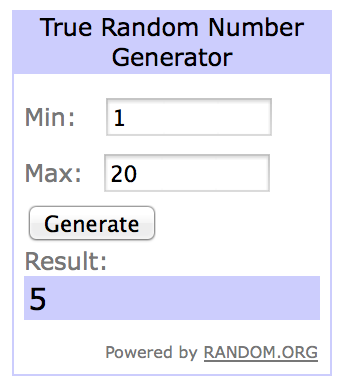 The winner of the Giveaway is Mariana (#5). Enjoy your voucher! A vencedora da giveaway é a Mariana (#5). Boas compras! O look está lindo, adorooo o vestido!! Love the print of the scarf very much and the color of the dress! You look amazing! Tanta lindeza num só post! Esse vestido é um máximo, ainda mais combinado com essa camisa. really stunning pics!! love your dress!! I feel the same way! Never have enough of summer..
O vestido é absolutamente lindo! WoW, you look really gorgeous!!!!!! Adoro o lenço. :) 5 *'s.